As Executive Vice President of Digital and Analytics Services, Al Sporer will serve in a role that is critical to the success and rapid growth of Anexinet. He will have expansive responsibility for running the Digital & Analytics Business Unit, including owning full P&L responsibility and driving all customer lifecycle engagement. His role will have direct functional responsibility for sales, presales support, partnerships, and all post sale application service delivery. Al will be a critical part of the senior management team to help guide the operations and strategic direction of the business both short and long term. Al, a proven leader in solving problems and delivering growth while aggressively managing bottom-line performance, previously served as Vice President – NA Services at CA Technologies where he spent the last 10 years in executive roles in services, corporate development, and business unit leadership. Before joining CA, Al spent 7 years at EMC, where he held several senior positions in service, sales and M&A. Joti, a progressive, modern marketing leader, spent two decades working in software engineering, product Development and marketing roles for Fortune 500 wireless/wireline corporations, competitive fiber infrastructure players and a healthcare IT startup. Joti Balani most recently served as Head of Product at Cross River Fiber. 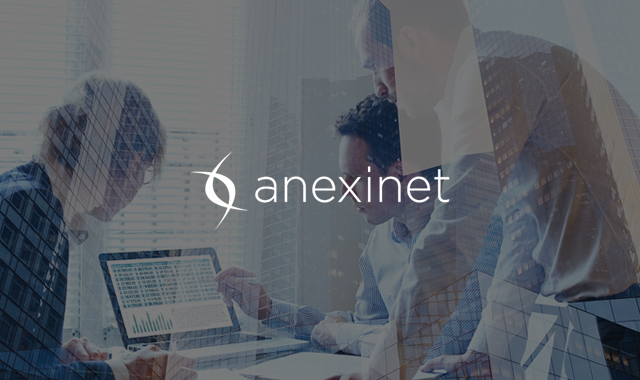 Anexinet specializes in digital business transformation. They empower their clients to grow their customer base and improve workforce efficiency by envisioning, developing, and operating next generation technology solutions. Their core expertise is in digital applications, analytics, and hybrid IT, enabling businesses to rapidly transform.